Product wins when consumers like the product and market it themselves by word of mouth. But if the customers love the product, they may go beyond word of mouth and become advocates and evangelize the product and act as a unpaid salesman of the product or company. Technology Evangelists are the new breed of Expert Developers who are enthusiasts and help others by developing and delivering quality educations materials (Screencats\Blogs\Sample Apps)\ Community Sessions\Workshops etc. Amazon Web Services(AWS), like its competitor Microsoft started AWS Heros,a program dedicated to encourage the Community Leaders who have done commendable job in helping AWS to spread and adopt the technology. AWS have identified 14 Heroes until Dec 31, 2014 as part of this program, click here to see the complete list of AWS Heros. AWS have not disclosed about the advantages or benefits offered to these heroes, however this award will be a huge encouragement and recognition for these heroes which will definitely motivate them to support the community further. AWS Public cloud holds its momentum consecutively for 4 years since 2010 and its customer & developer base increasing leaps and bounds year on year. The need for AWS experts increasing day by day and so the support needs are. AWS will continue to recognize more and more AWS Heroes in the time to come. 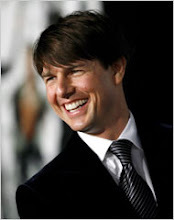 Enthusiasm – An individual who regularly participates and engages the community. Expertise – Being an expert in AWS and staying on top of trends. Leadership – Building relationships and strengthening ties within our community. 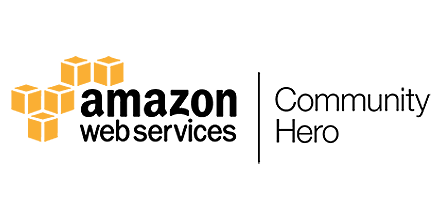 Do you think you deserve this, write to awscommunityhero@amazon.com, or would you like to become the next year Heros list, start involving yourself into the Community activity.